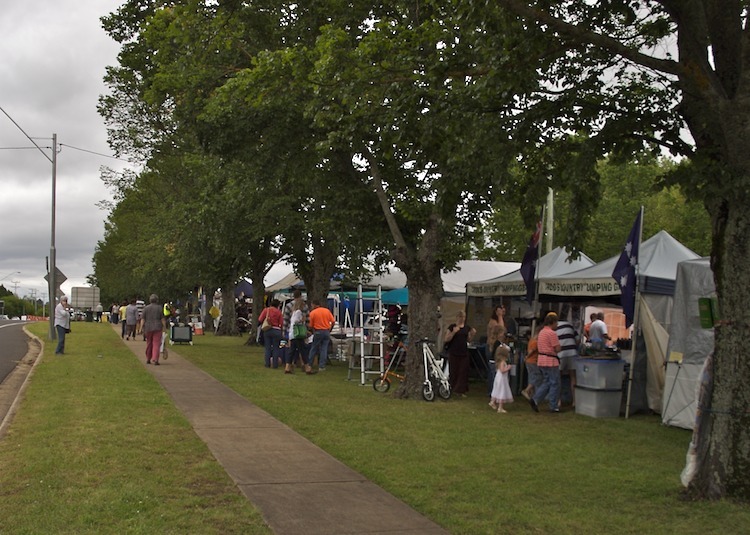 The Guyra Lamb and Potato Festival is not a huge event. Tents are strung along a short length of the New England Highway with only one location, that I could see, offering any direct link with Lamb or Potatoes – that being the catering outlet. There is always a steady stream of vehicles, and therefore potential customers, passing along this main north-south thoroughfare.